Blue is the New Black. A book that, for newbies to the industry like myself, has made my life working with designers and factories tremendously easier. I come from an administrative background. My journey into the Fashion industry began with my new role as admin at JLD-Studios and was fostered by this book. Breuer begins by telling us about this book and what she hopes it will be to the reader. She starts by describing blue is the new black as a book that will demystify the process of creating a fashion collection. It is referred to as “a guide, a buddy, and a Bible of who, what and where.” Although I am not a part of her intended audience, I have found this statement to be particularly true. There are, of course, scenarios within its binding that are seemingly ideal situations, however, Breuer does a great job describing industry terms and acronyms in an easy to read and understandable way. The book is logically organized in ten chapters; from describing the developer/production coordinator to supply chain management. Each chapter relays an important step in the process, giving you real life anecdotes as well as tools along the way that are both entertaining and easy to understand at the same time. She helps you to create your range plan, organizing your collection, and more. Breuer walks you through selecting fabrics and trims, how to find and choose the right factory(ies) for your range, when to begin and end professional relationships, as well as walking you through the review process and selling your collection. Another feature I found helpful is the extensive resources section at the end of the book. This section includes a “key dates” calendar, glossary of terms, a list of useful websites, as well as interviews with a few industry insiders. Overall, it was a great read and a recommended resource to all levels of professionals within the industry. We were turned onto this book through Startup Fashion. To see their article of must-read business books for fashion designers, click here. 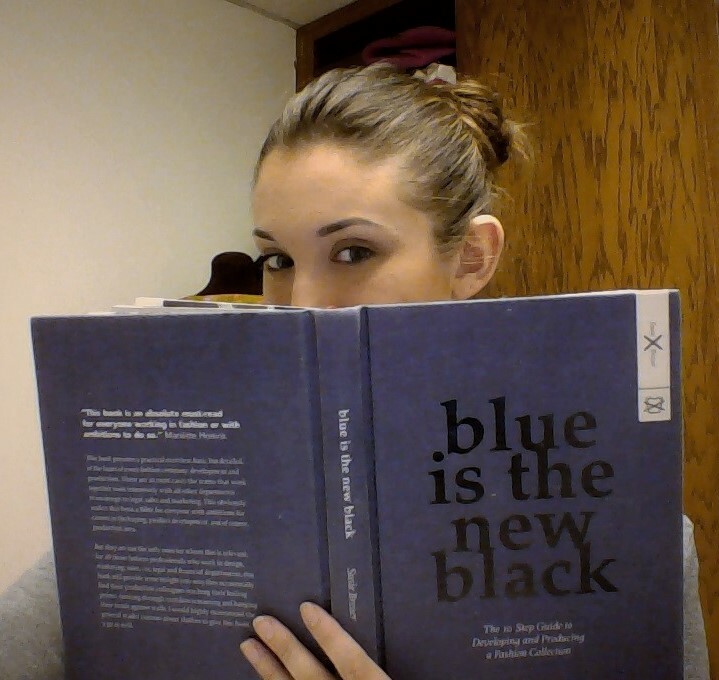 If you would like to see for yourself what Blue is the New Black has to offer, click here to buy the book!